Comedian Jay Mohr Calls Out Rapper Lil Boosie For using The N-Word In A Interview !! 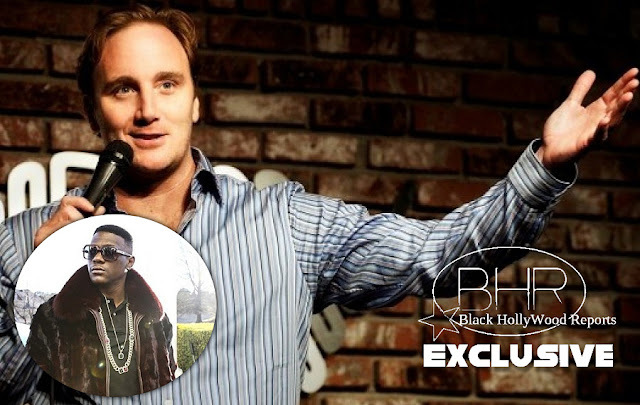 BHR Hollywood Reports.......Days After Bill Maher referred to himself as a House N*gga On TV, Another white comedian Jay Mohr decided it was perfect within his rights to drop the word on twitter (Twice). Apparently Mohr caught an interview that Boosie Badazz didn't describe he he witnessed fellow prison inmats engaging in sexual relations . Boosie mad e several homophobic comments during the interview . 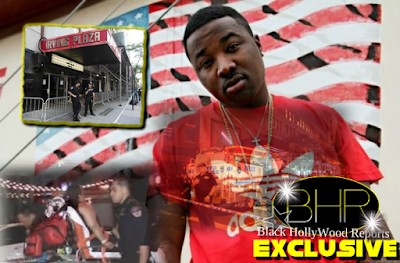 Mohr made it his business to tweet about the interview and in particular talk about boosie's use on the N-word. The second time it was used to call another twitter user "corny" .